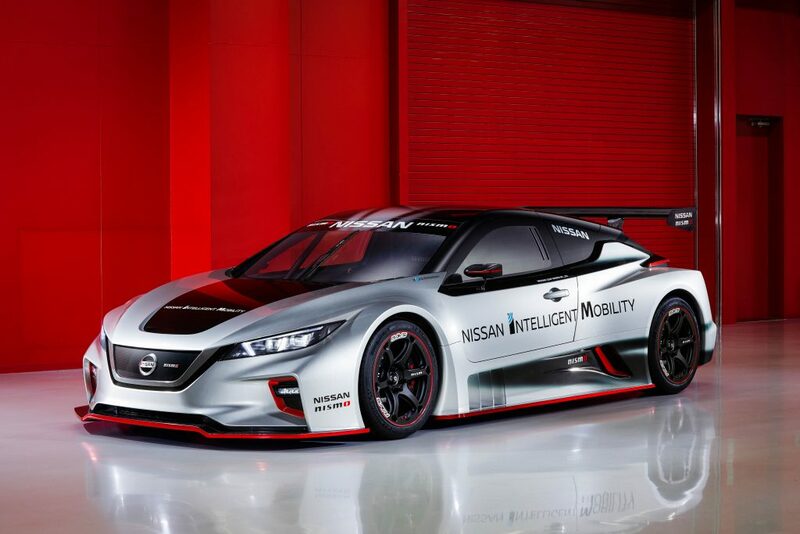 The lineup was announced during an official team launch at Nissan Crossing in Tokyo, held on the eve of the 21st annual NISMO Festival at Japan’s Fuji International Speedway. The launch event also featured the debut of the all-new, racing-inspired Nissan LEAF NISMO RC. 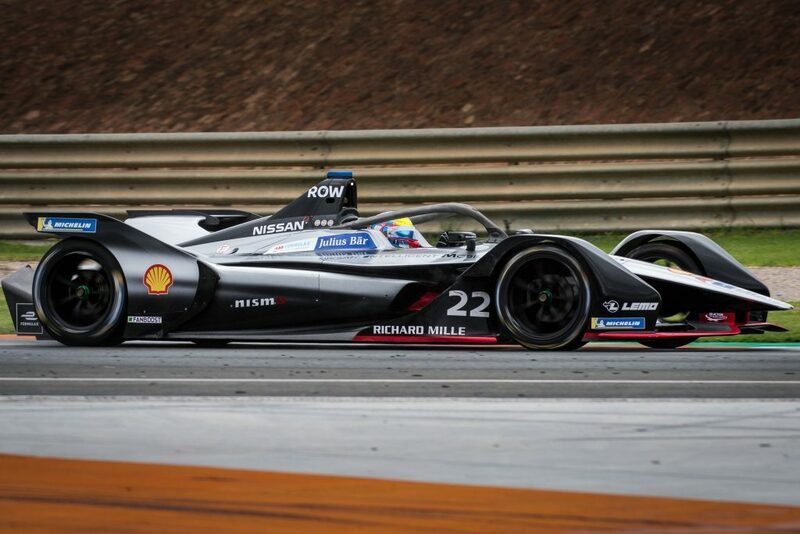 The Nissan Formula E car and the LEAF NISMO RC will both be on the track this weekend at NISMO Festival, Nissan’s annual fan appreciation event. The demonstrations of the two all-electric vehicles will show fans the performance side of Nissan Intelligent Mobility, the company’s vision for changing how cars are powered, driven and integrated into society. Mitsunori Takaboshi was announced as the team’s test and reserve driver. Former Nissan GT Academy winner Jann Mardenborough will be the team’s official simulator driver. Buemi, 30, spent the past four seasons as a driver with e.dams, Nissan’s Formula E racing partner. His past accomplishments include taking the 2015/2016 driver’s championship and setting series records including most wins, most pole positions, most fastest laps, most consecutive wins, most wins in a season, most consecutive point scoring finishes, most laps led and most races led. Rowland, 26, drove for the team during the recent preseason Formula E test in Valencia, Spain. Rowland replaces the previously announced driver Alex Albon, who has been released from his contract to take up a different opportunity in motorsports. 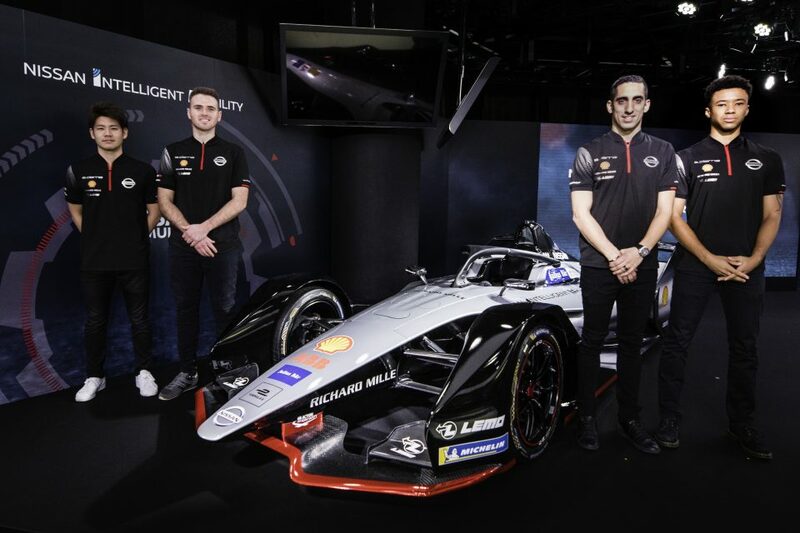 Takaboshi, 25, tested the season four Formula E car for e.dams in Marrakesh, Morocco, in January and will drive the Formula E car at the NISMO Festival this weekend. He’s currently a GT-R pilot in the Super GT championship in Japan. He won the 2017 Japanese Formula 3 championship and also competed for Nissan in Europe, in the Blancpain GT Series Endurance Cup in 2016. 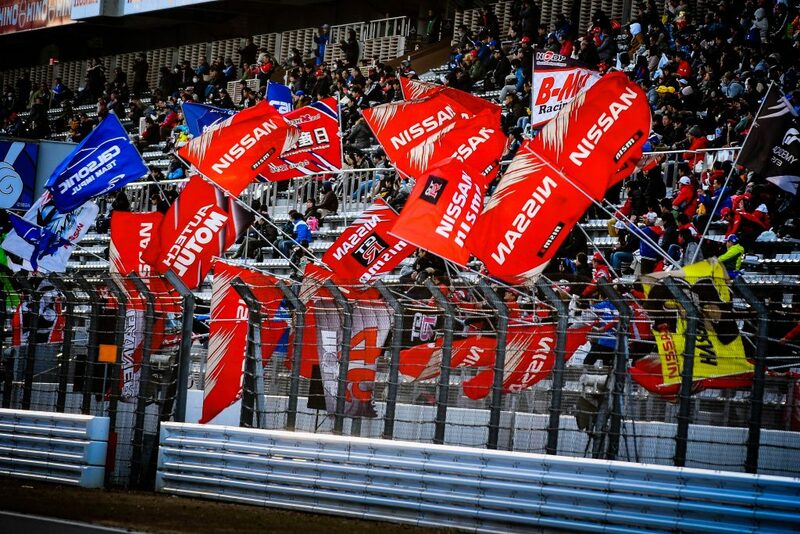 Mardenborough, 27, will add the simulator driver duties to his Super GT efforts for Nissan. He won Nissan’s “gamer-to-racer” competition in 2011 and just completed a third full-time race season in Japan. Buemi and Rowland will make their Nissan race debuts on Dec. 15, in the first round of the season five championship, in Saudi Arabia.